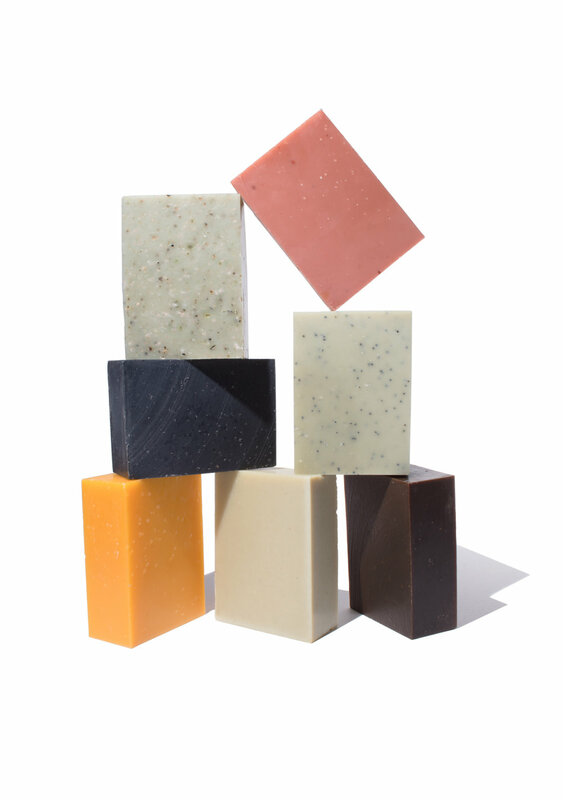 INTERESTED IN CARRYING MATER SOAP PRODUCTS? Thank you for your business! We will process your order and send you and invoice with an estimated delivery date. N.B. Due to the nature of our product, the lead time for some items may be 40 days. We will let you know what and when items will be shipped out.